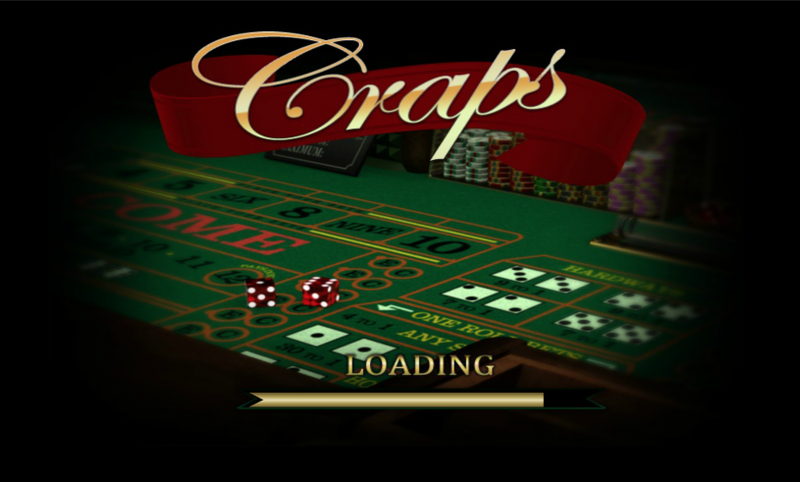 Craps is one of the oldest and exciting games in the casino. It is associated with crowds of people cheering the player while rolling the dice. This is a classic game and has been known to be in brick and mortar casinos from their days of establishment. 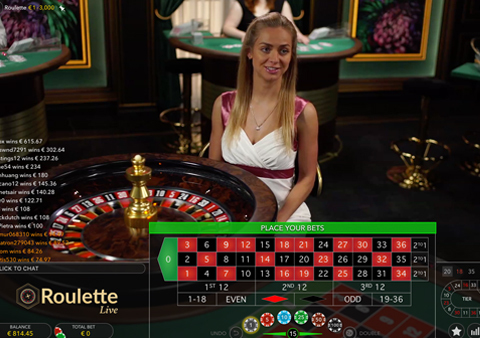 When it comes to the online version of the game, the gameplay is reserved, but it has a myriad of advantages in the fact that you will be playing at your pace and you can choose your stakes as well. Since you will be playing from your house, office or train ride, you can play at your own time, and you need not visit a brick and mortar casino for the game. 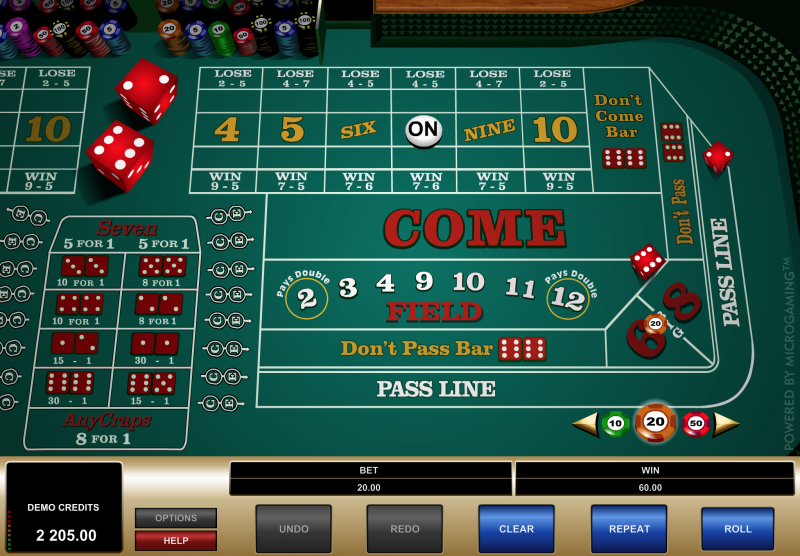 In this article, you will learn about the rules in craps, how to play the games and the different strategies you can apply when playing the game. 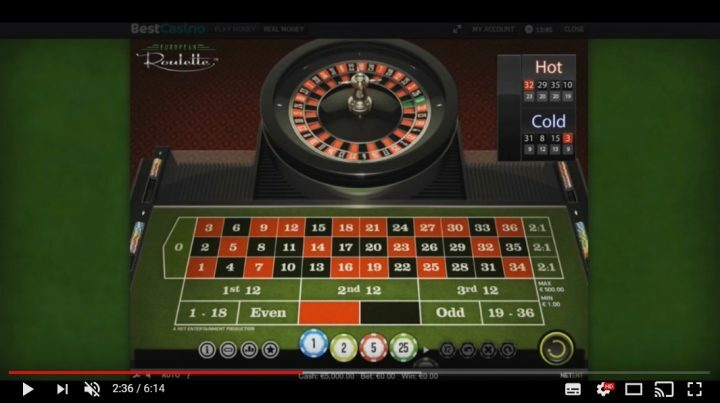 Different from games like roulette when you need a dealer to spin the wheel when you are playing craps, players are the ones who control the random elements by rolling a pair of dice. The punter who rolls the dice is referred to us the shooter. The player is required to predict the outcome of the next roll of dice. When assigned to be the shooter, you will be asked to make the first roll which is known as the come out throw and this will be used to determine the outcome of the other rolls. On the craps table there is the pass line and don’t pass bar areas, and these are bets that punters can place before making the come out throw bet. During the ‘come out throw’ you will win if you make a ‘pass line’ bet and the sum of the dice is 7 or 11. When you place the ‘don’t pass bar’ bet, the outcome should be 2, 3, or 12 and this is also referred to as the craps sum. During the come out throw, other outcomes will be known as the point. Bets placed on the pass line will be aimed at the present point. 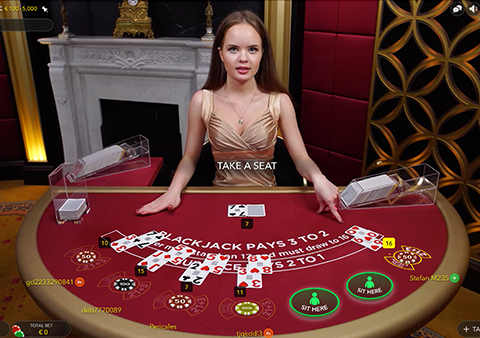 From this point, the table will be opened, and this means that players will place bets on other sections of the table and these will include several sums and combinations. 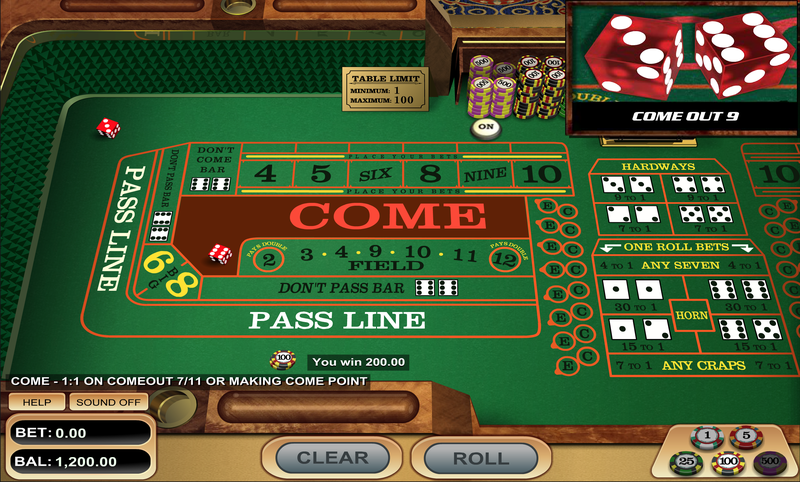 Once you have determined the point, the shooter will be required to throw the dice again, and the pass line bettor will win if the point is achieved again. In an instance where the point has been established again, the pass line bets will lose. When any other number has been rolled, this is an indication that the shooter needs to make another roll. As for the ‘don’t pass’ bet, it is the opposite of the pass line bet. The ‘don’t pass’ bet will win if the outcome of the roll is 2 or 3. This bet will lose if the roll lands on 7 and 11 and it will tie when the outcomes are 12. In the event when another number is rolled, it will be taken as the point. After determining the point, the don’t pass bet will win if the seven is rolled and will be a loss if the point is the result. After the point is achieved, the rule in craps will allow you to add to the pass line bet, and this is said to be odds bet. Odds bets have an advantage in that they pay in true odds and there is no house advantage. Craps rules to the come bets are somewhat the same as pass line bets. They differ in that they are placed after the come out roll. You will only place the come bet after determining the point. For instance, if you make a come out roll and the achieved number is four, this means that the point will be four. In the instance where you place a pass line bet, this means that you will need to achieve a four in your roll to be the winner. 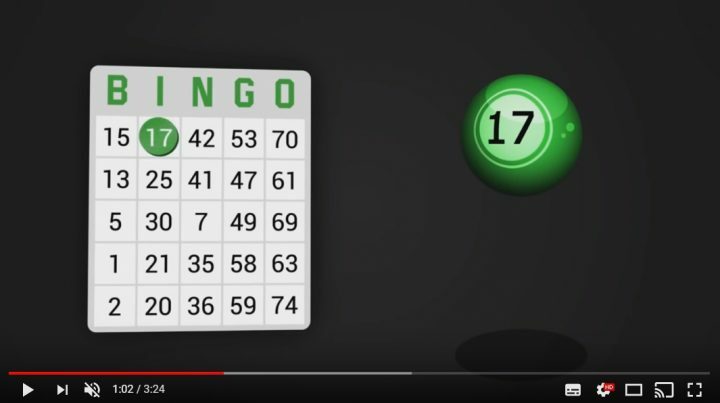 If you make a come bet, you will need to achieve a 7 or 11 on your roll. This is similar to the pass line bet before achieving a point. When you roll the four another round, then the number will be taken as a come the point. You will be then required to roll another four to win on the come bet. There is the ‘don’t come’ bet which is similar to the ‘don’t pass’ bet but the ‘don’t come’ bet will be placed after you have determined the point after the come out roll. There are other bets in craps, and they are buying bets, place bets, lay bets, big 6, big 8 and field bets. In this section we will discuss online craps on technology, this is just basic information to enlighten you on how craps work in an online casino. 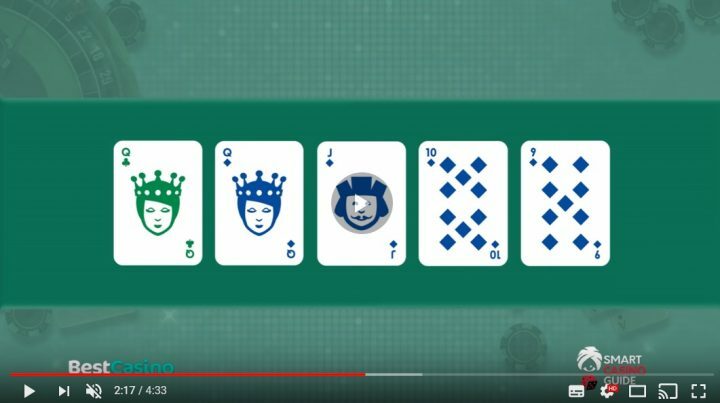 All you need for you to thrive in online craps games is basic information on how to operate your computer, smartphone or tablets. You can be someone who loved playing in brock and mortar craps tables, but you need this article to offer information on how to choose the right online casino and a couple of aspects on how to comb the World Wide Web. 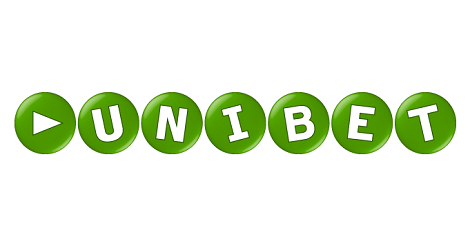 When it comes to the no download games, you do not need to download the casino software for you to play the game. When you get to the games’ page, you will come across the flash game button or instant play button. Hitting on any of these buttons will redirect you to a game window on your browser. The no download version of the game is fast to launch and will not lag like the download versions. When it comes to the graphics, they are incredible, and the sound is crisp clear. 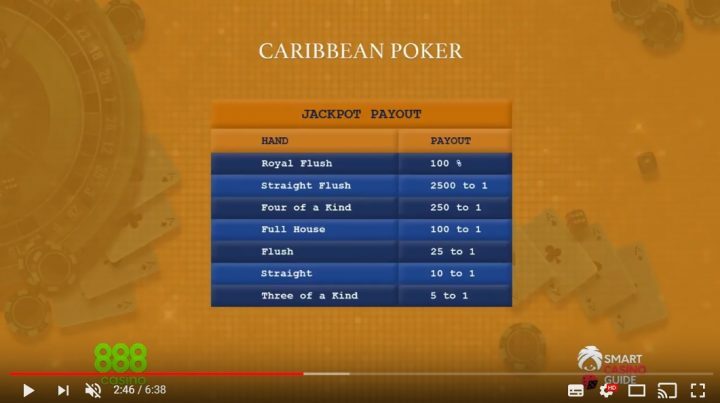 The downside with this flash version of online casinos is that not all games are provided with the capabilities of flash version gameplay. With online casinos, you get a lot of options different from what you get from brick and mortar casinos. 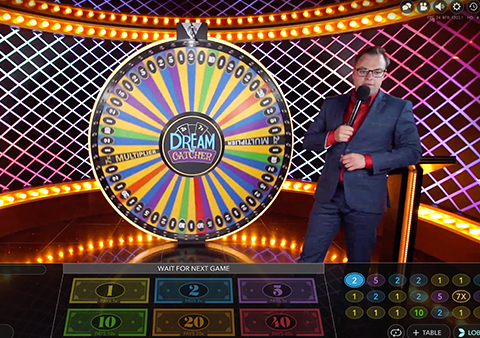 Some casinos will offer live dealer crap games where you get a live stream of a studio with real-life dealers where the setting is similar to land-based casino room. This is an option some players who do not trust random number generated games will go for. 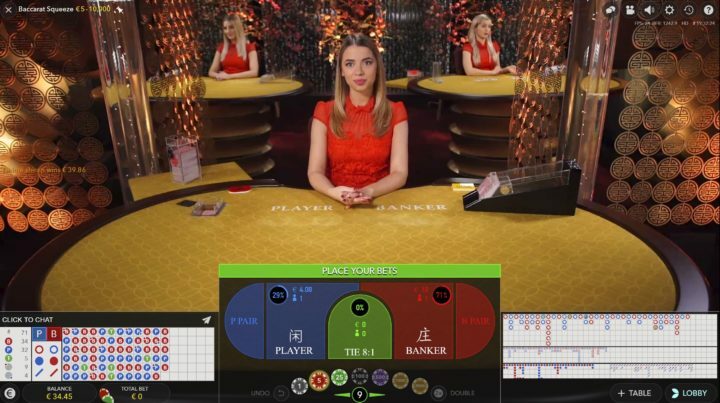 With the live crap games, players will interact with dealers and other players on the table. With the live craps game, you will be getting something close to what you get to a brick and mortar casino. Hardly will you find someone who does not have a mobile device. People are handling their internet activities on their mobile devices, and this has seen the popularity of mobile gaming. As of today, mobile gaming takes up more than 50% of the entire gaming in the world, and it is projected that it will get to as much as 63% in 2020. With the mobile craze, you will notice that casinos and software developers are coming up with mobile-friendly games. An online casino will have a desktop version and a mobile version; in some, you will also find mobile specific promotions. These are mobile craps that are played on iOS and Android operating systems. There are many versions of these operating systems and are used to power different smartphones and tablet computers. The version of the software or the features in a mobile device will determine the games or casino that will be supported on the device. Check with your preferred casino whether they have craps game and if your mobile device is supported by the casino. One of the things you need to consider is the software powering the casino where the game is hosted. Know how good the graphics of the casino are and the experience of the gameplay. The bet placement should also be something to consider and the dice animation should also be worthwhile. Before you start playing your online craps game, you also need to determine whether the table is good in appearance and check the set table limits by the casino. 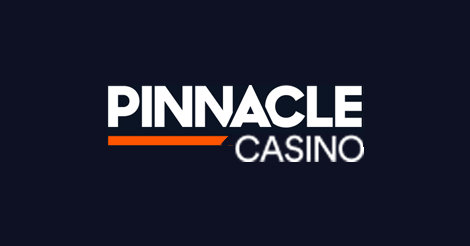 As a responsible player, you should also come up with a bankroll that will suit your gaming needs. Have a strategy for this and always stick to your set budget.